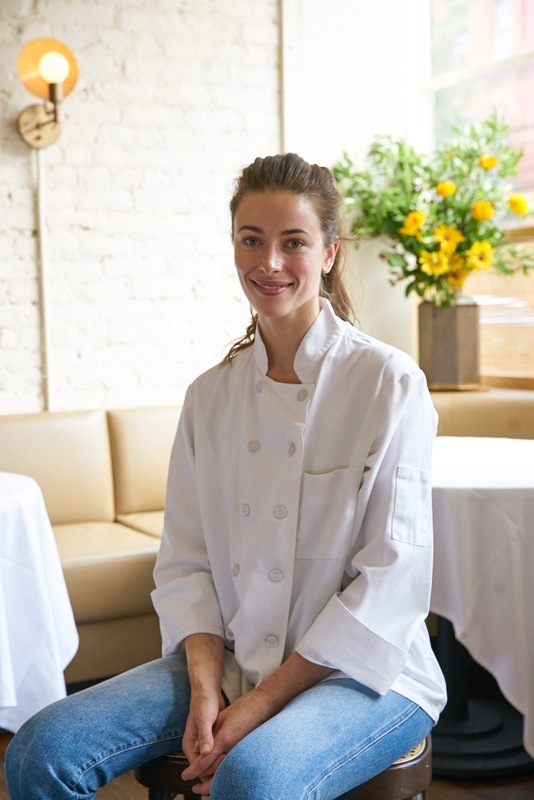 On today’s episode, Chef Clare de Boer of King Restaurant located in Manhattan. De Boer and fellow chef Jess Shadbolt (a guest on ep.65) have created a restaurant that has been described as entering a dinner party cooked by a very talented, very welcoming friend. From the small open kitchen they put out refined dishes with few ingredients returning to cooking with flavor and technique and avoid overly plated modernist style and trend. The restaurant, inspired by Italy and France has garnered critical acclaim including a glowing NYTimes review and Chef de Boer being named a Food and Wine’s Best New Chefs for 2018. The Line is powered by Simplecast.